« We’ve Got A Winner! Yay! 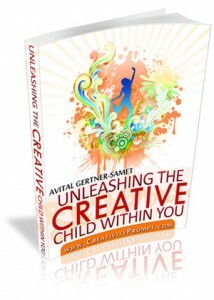 That’s a really great card, Avital! Thanks for sharing how you did it! Did you hear? 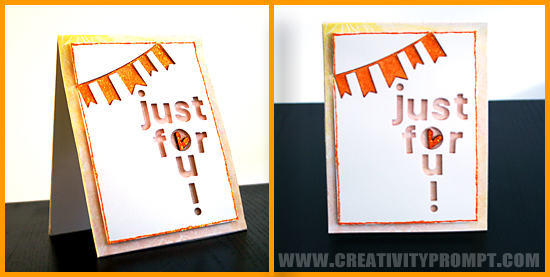 I won one of your fabulous stamp sets on the blog hop…on Monika’s blog! YAY for me! I am SO excited to get it and play with it! Cute card, love that technique! Thanks for playing with us at A Blog Named Hero!